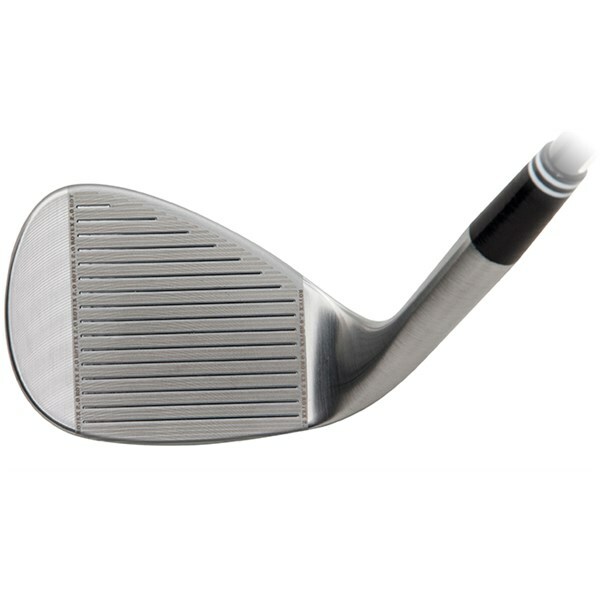 Better than my Wilson's wedge, powerfull, more confortable. 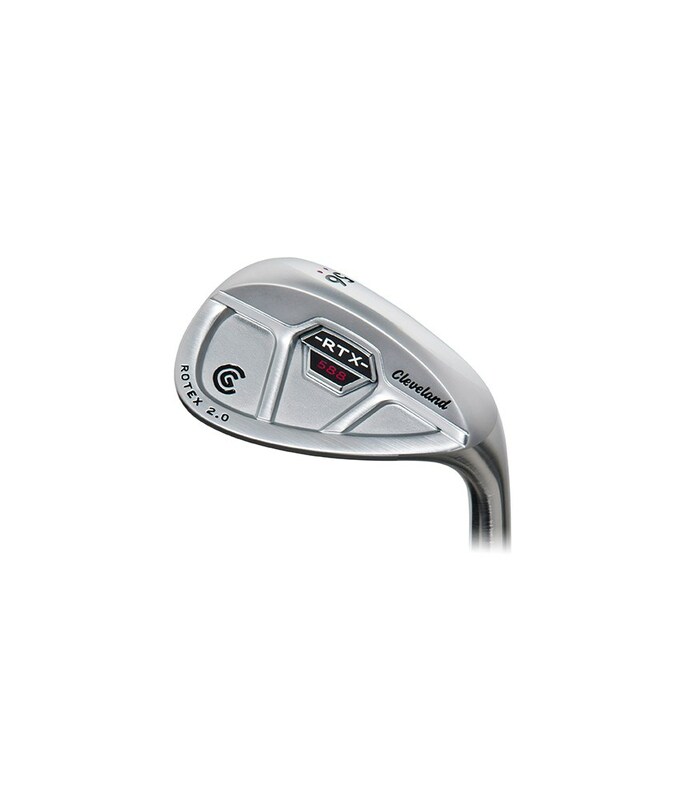 The Ladies Cleveland 588 RTX 2.0 CG Tour Satin wedge has been specifically created to help female golfers add confidence and forgiveness to all areas of their short game. 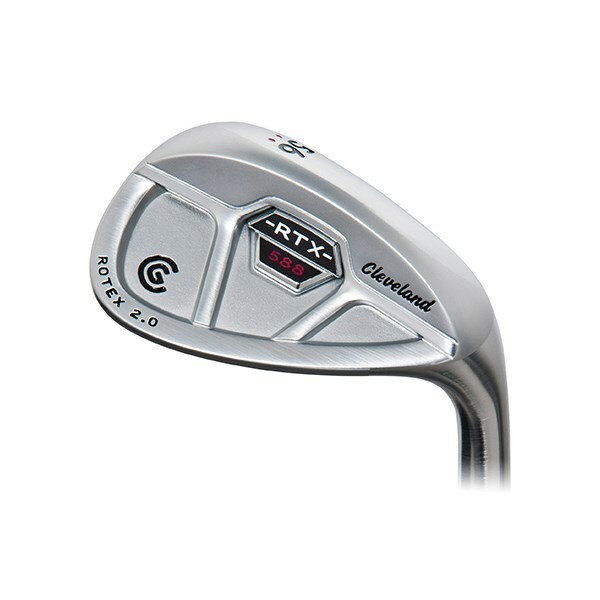 With its larger profile head and cavity design the Cleveland 588 RTX 2.0 Ladies wedge provides the perfect head stability and perimeter weighting to make full, pitch and chip shots easier and more consistent than ever. 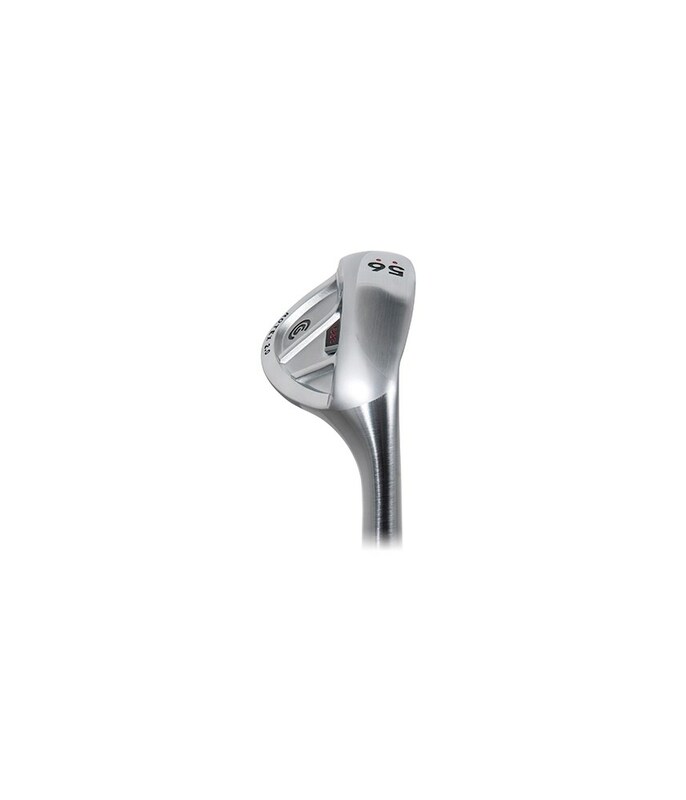 Using the newest version of the Rotex face that has been so popular amongst male and female golfers worldwide, Cleveland have been able to produce a head that offers ultimate forgiveness. 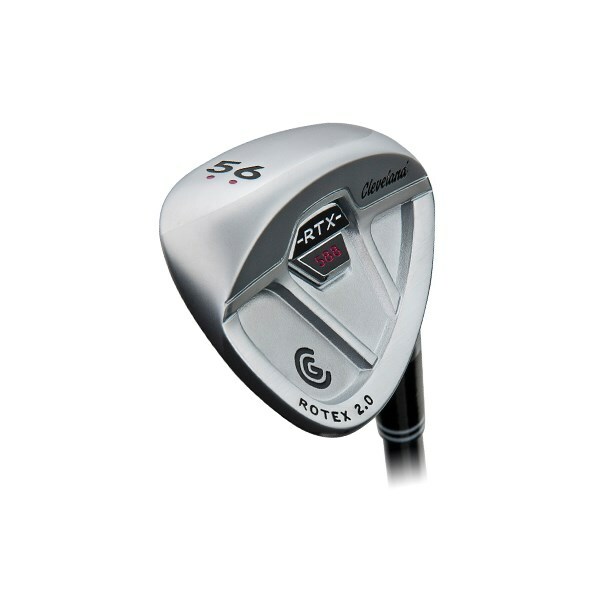 The new Rotex 2.0 face has 15% sharper grooves and a micro-milled Rotex face pattern that gives the face more roughness so that more spin is imparted onto the golf ball for better short game control. Fitted with a lightweight graphite shaft that will match in with the rest of your set of irons the head, face and shaft technology will without a doubt add another dimension to your short game. 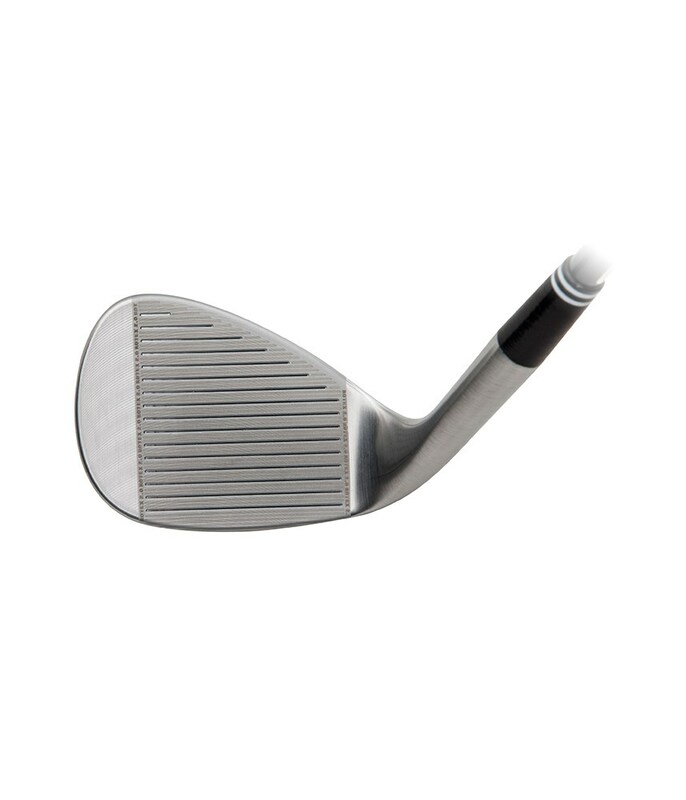 588 RTX 2.0 TECHNOLOGY - 15% sharper grooves and a new micro-milled Rotex face pattern give these wedges the most surface roughness the USGA will allow. 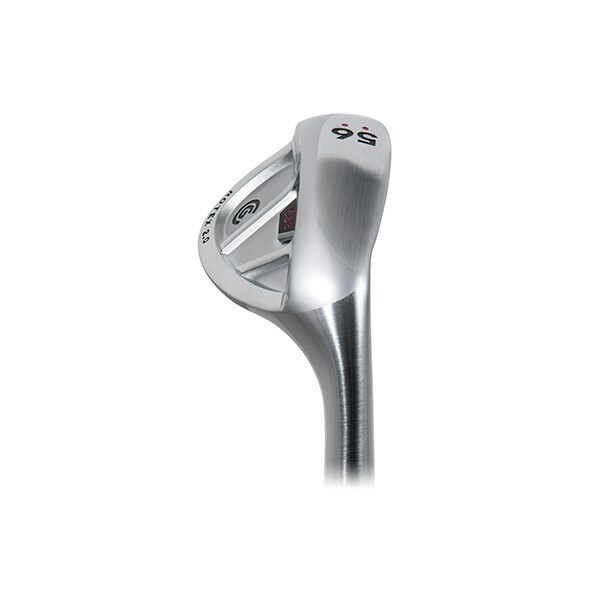 LARGER HEAD PROFILE - That will allow better control on fuller shots without sacrificing workability and performance as well as more forgiveness. 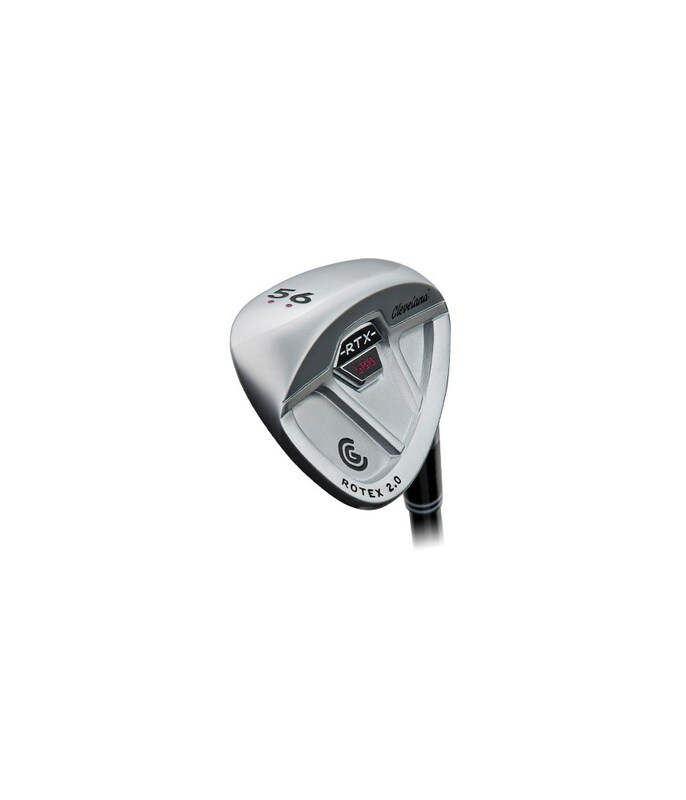 LIGHTWEIGHT GRAPHITE SHAFT - Specifically fitted to the Ladies wedge so that it matches into the rest of your irons.